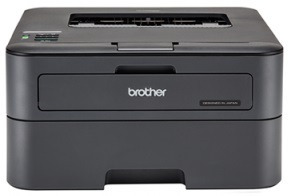 Value meets reliability with the Brother HL-L2365DW Mono Laser Printer. 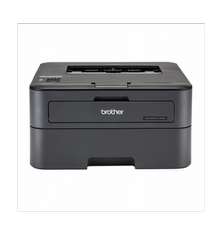 Fast printing up to 30ppm, compact design and wireless connectivity make this an ideal choice for a busy office. Guaranteed to deliver high-quality results while offering cost-saving features such as automatic 2-sided printing and a 2,600* page high-yield toner included in the box. Connect mobile devices using Wi-Fi direct and print wirelessly via Brother’s free app iPrint&Scan, Google Cloud Print and AirPrint. 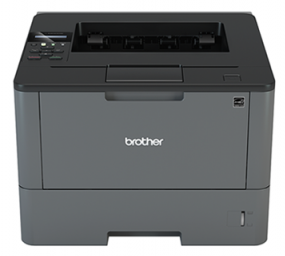 The Brother HL-L2365DW is a reliable, affordable monochrome laser printer for home or small office use. 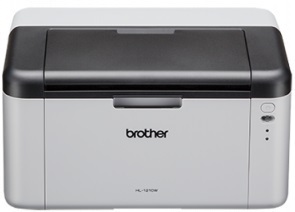 This desk-friendly, compact printer with a 250-sheet paper tray connects with ease via wireless networking, Ethernet, or Hi-Speed USB 2.0 interface and prints crisp black and white documents at up to 30ppm.